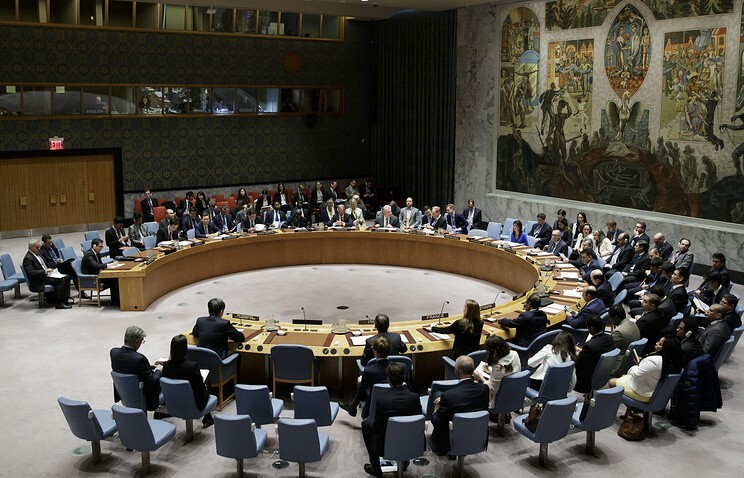 Under Russia’s initiative, the UN Security Council will hold a session today, on February 12 in New York. The fourth anniversary of the Minsk Agreements is the declared reason, as Oleg Mykolayenko, the Spokesperson of Ukraine’s Permanent Representation to UN, wrote on Facebook. “Don’t be so quick to believe that Russia began to worry about Minsk Agreements, it didn’t fulfill a single item of the agreements. The thing is that this is another “smoke screen“, aimed at distraction of the UN member states from the first complex discussion – Russian aggression against Ukraine. A special session is scheduled for February 20 – on the fifth anniversary of the conflict – within the new item of the General Assembly’s agenda, which Ukraine introduced in September last year,” Mykolayenko wrote. He noted that the calling of the session of the UN Security Council is “cynical” as “nobody believes in Kremlin’s constructive role in solving the conflicted initiated by it”.